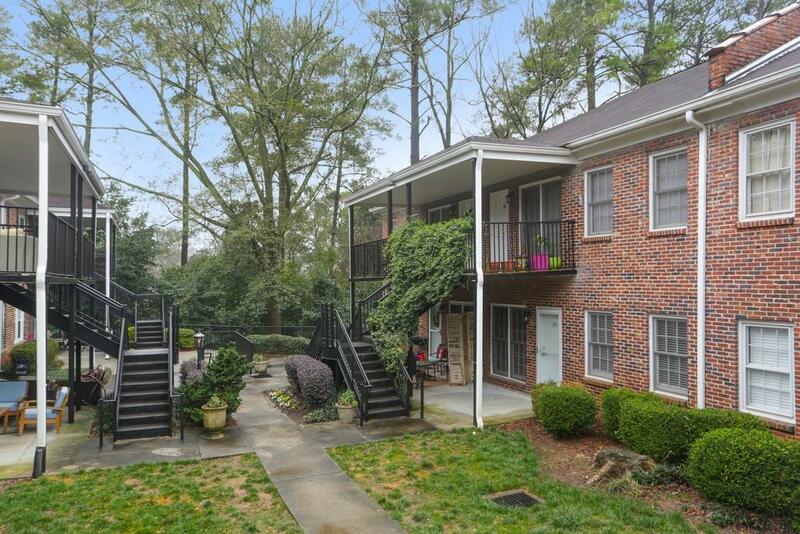 If price, condition and location are the trifecta of real estate, this gem is the jackpot! 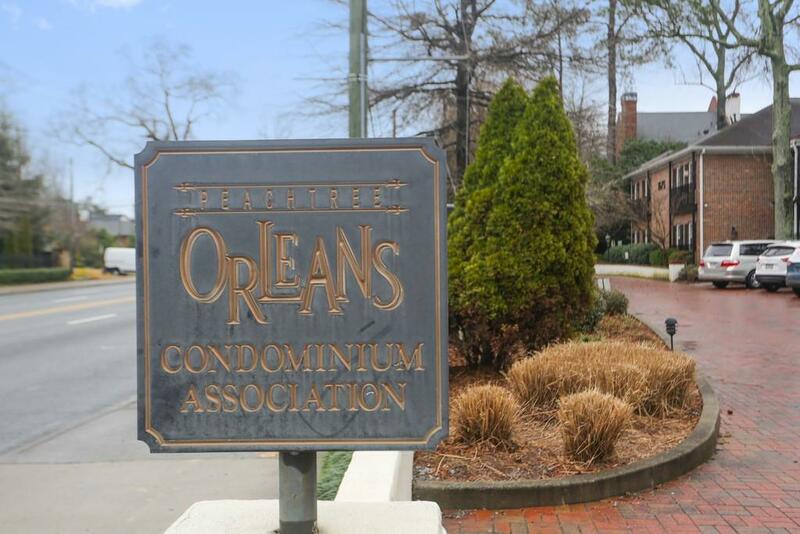 Situated just between Buckhead and Brookhaven youll fall in love with this sleek updated unit. 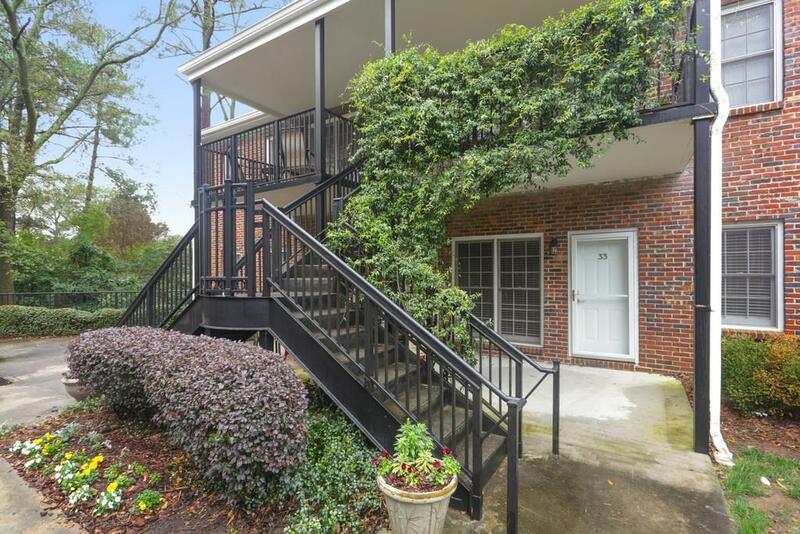 Nestled in the back of the community away from the hustle and bustle of Peachtree, enjoy easy access to your deeded garage parking. Relax and unwind on your secluded balcony or mix and mingle from the covered patio. Charming design elements included exposed brick wall and trendy lighting. 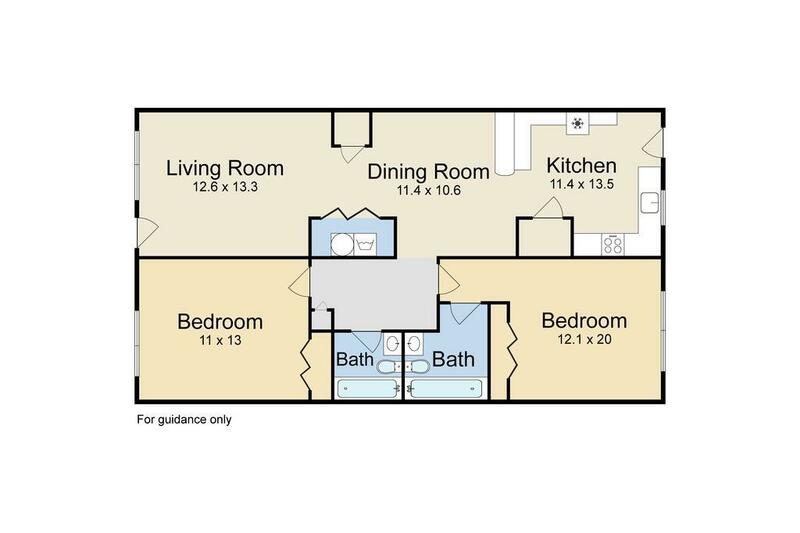 Just steps away from shopping, dining and entertainment this unit is lock and leave at its finest!